Seriously, receptionist tend to have a bad rap in our profession. We view them as being the enemy, when really they are our friends. Treated right, receptionist can help guide us to the right decision maker. And when you think about it, receptionist are not just administrative workers. They are marketers. That’s right. They help market the right image to all visitors and callers. 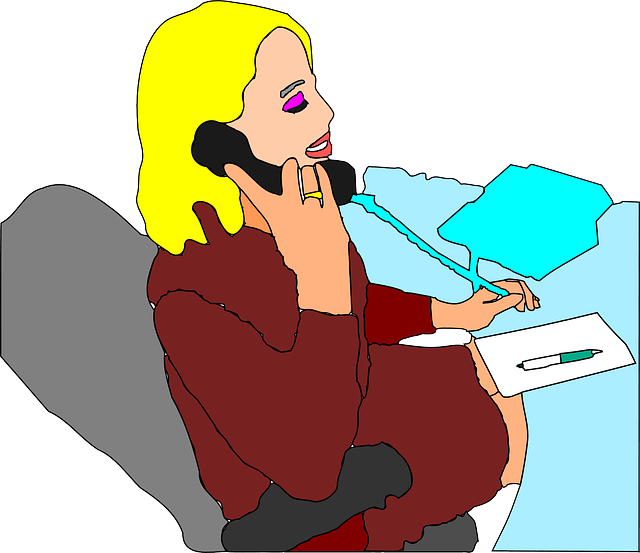 So what is the purpose of Receptionist Day? First, the obvious answer is that the day gives recognition to receptionist. While most of them are underpaid and sometimes treated badly by sales people or angry clients, receptionists should be recognized because they help your company’s image, branding and impression. A cheerful or smiling receptionist can make a visitor feel relaxed and at ease. I’ve actually gone to offices where the receptionist would barely give me eye contact – I immediately picked up a negative vibe that may be uncomfortable for the rest of my visit. No one really knows the origin of Receptionist Day. So if you have a receptionist working in your office, give her a special thank you. And if you call and find yourself speaking to a receptionist today, try to be extra nice to her – after all, it’s her day! This entry was posted in Cold Calling, Inside Sales, Sales Strategies, Sales Techniques, Special Days and tagged gatekeepers, National Receptionist Association, National Receptionist Day by DononSelling. Bookmark the permalink.